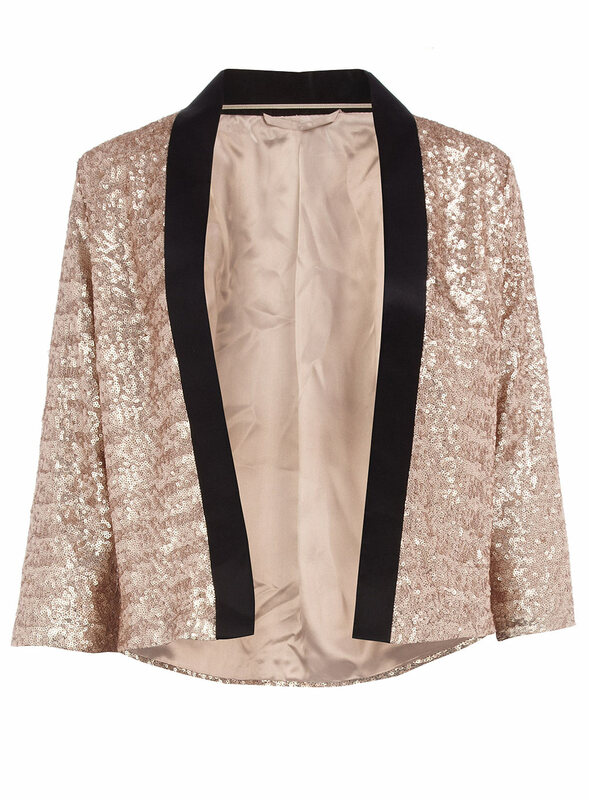 Tis the season to add a little sparkle into your holiday wardrobe, and by sparkle, I mean Sequins. 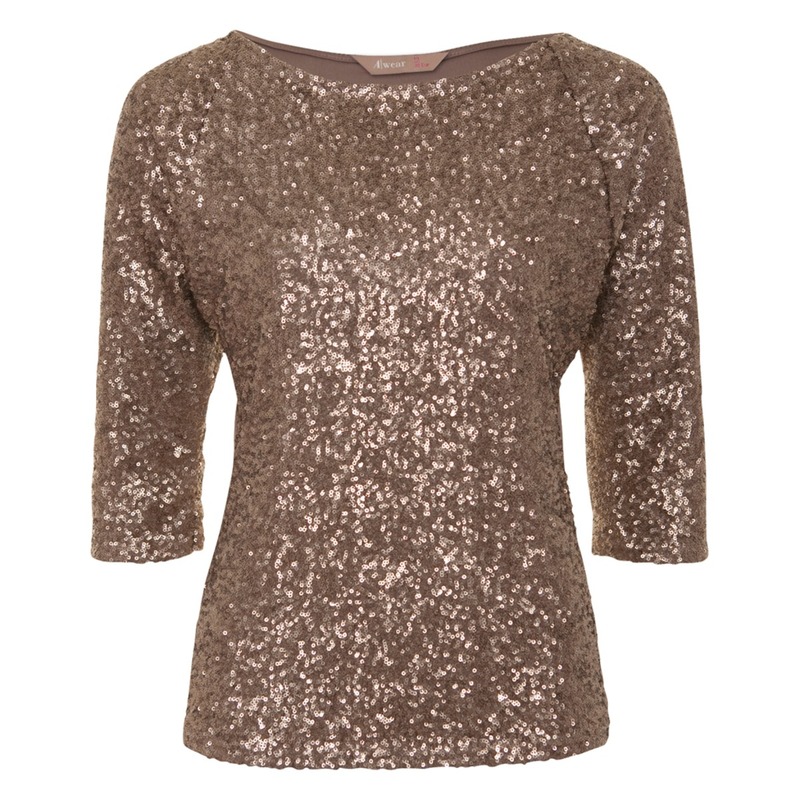 Everyone loves a little sequins around Christmas, make’s you feel glamorous, confident and absolutely fabulous. I’ve gathered some of the most stylish sequins on the high street today to get some inspirations for the upcoming holiday parties. Starting with the classic dress, this is the original go to party piece. 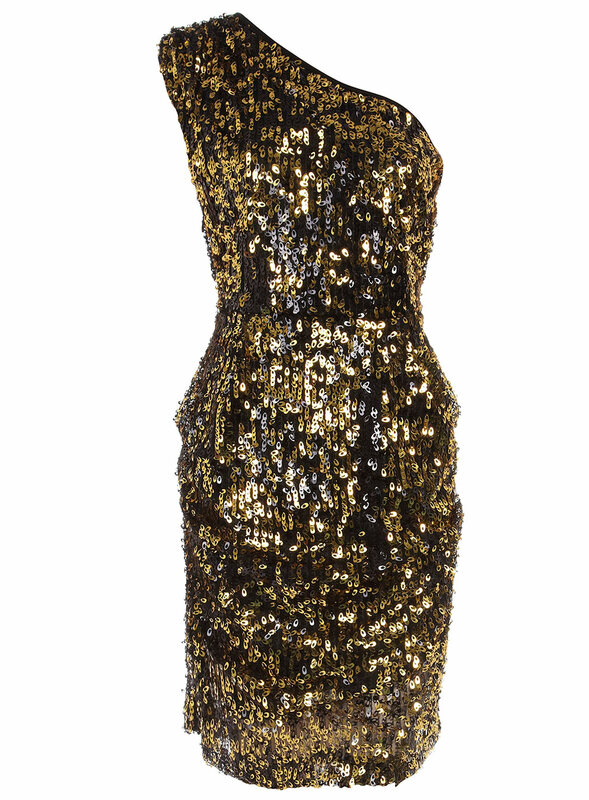 I love the variety of black and gold running throughout this dress. The one shoulder design gives it a twist, traditional meets modern. It would be beautiful with a black clutch and killer black platform courts. Next, we look at the Jacket. I love the Champagne colour and the black lining on it. The sleeve length is very flattering as it allows you to wear your beautiful bracelet’s and watches to add a little glamour to your look. Tops are always fun to play around with as you can pair them with trousers, jeans, skirts and shorts. I love the rusty gold colour of the top. Add’s some warmth to this cold time of year. 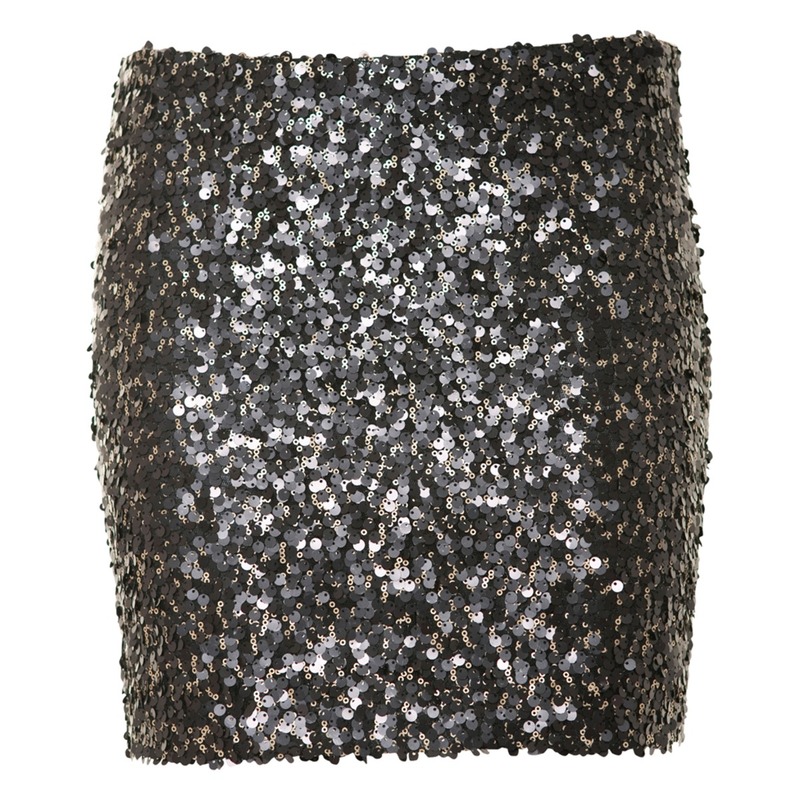 Finishing with every girls favourite item of clothing, the skirt. This amazing little number is stunning. It can be paired with tights or if your brave enough, the bare leg. Make sure you wear it with a simple top as it might clash with the loud detail of the skirt. So now, the hunt begins for those fabulous party piece’s. When the party season arrives, ill be sure to upload images of my outfits. Have fun!